Here’s a look at one of BCBS’s past building envelope renovation projects from 2012. 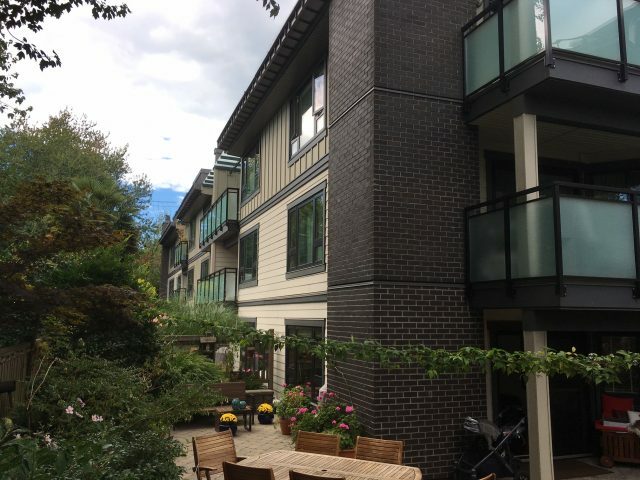 6 years after completion, Maplewood Place continues to look fantastic! 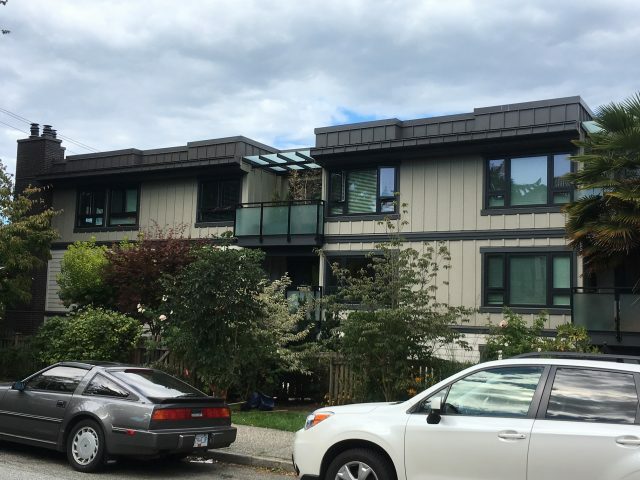 This comprehensive renovation included new rainscreen fibre-cement and thin-brick cladding systems, double-glazed vinyl framed windows and doors, urethane balcony membranes, aluminum guardrails and canopies with glass infill, new roof overhangs, and much more. Oh, and not to mention, a full replacement of the parking garage waterproofing membrane and landscaping components in 2010!